An olfactory journey that explores the mesmerizing and sensual facets of oud. 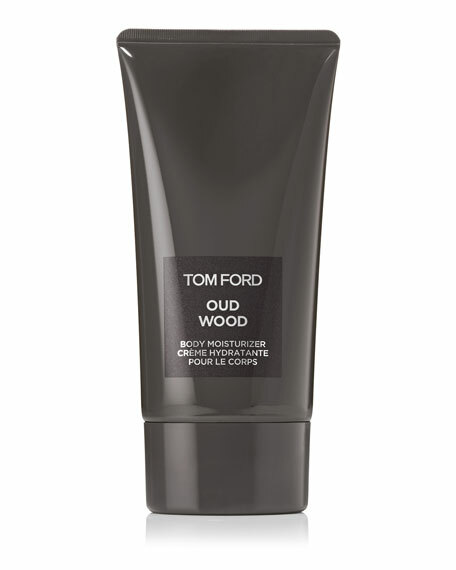 Tom ford presents the private blend oud collection. Steeped in captivating Arabic influences and rich with prestige, the private blend oud collection is a tribute to Tom Ford's enduring passion for this singular, compelling ingredient. 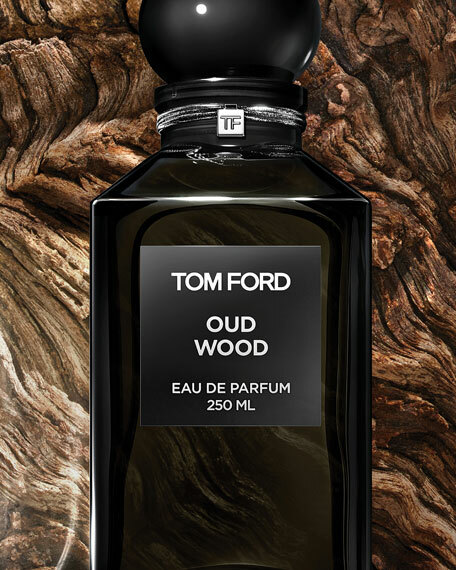 One of the most rare, precious, and expensive ingredients in a perfumer's arsenal, oud wood is often burned in incense-filled temples. Exotic rosewood and cardamom give way to a smoky blend of rare oud wood, sandalwood and vetiver. Tonka bean and amber add warmth and sensuality. Infused with the rare and distinct scent of oud wood, this rich cream nourishes and moisturizes the skin. It leaves skin hydrated and smooth. Smooth onto clean skin, as desired. This antioxidant-rich firming cream reduces the appearance of wrinkles, pores and rough texture. Non-irritating retinoic ester supports collagen and restores youthful texture and luminosity. Antioxidant Lipochroman® protects against free radical damage caused by pollution and UV radiation, the leading causes of fine lines and age spots.